This entry was posted in Boat Repair, Fiberglass Boat Repair, Techniques & Tips and tagged 38, adhesion, cast iron, Don Gutzmer, Epoxyworks #38, G/flex, keel repair, Spring 2014 on July 23, 2015 by ewadmin. 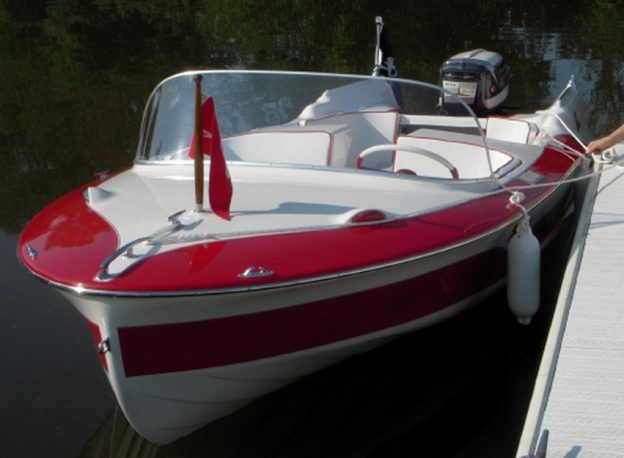 This entry was posted in Boat Repair, Epoxy Products, Fiberglass Boat Repair, Readers' Projects, Techniques & Tips and tagged 37, Epoxyworks #37, Fall 2013, Fiberglass, Larson Thunderhawk, Mick Ignatiuk, restoration, rot, runabout, transom on July 8, 2015 by ewadmin. This entry was posted in Epoxy Products, Fiberglass Boat Repair and tagged 2012, 34, Aluminum Boat Repair Kit, Epoxyworks #34, Fiberglass Boat Repair Kit, new products, Plastic Boat Repair Kit, Spring 2012 on June 6, 2015 by ewadmin. 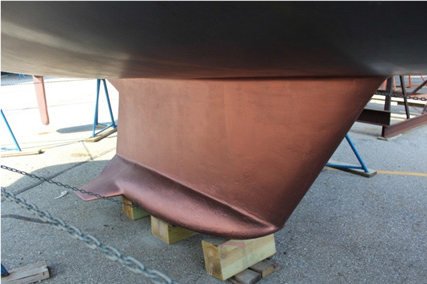 This entry was posted in Boat Repair, Fiberglass Boat Repair and tagged 30, Epoxyworks #30, gelcoat blisters, Six10, Spring 2010, Tom Pawlak on April 20, 2015 by ewadmin. This entry was posted in Boat Repair, Fiberglass Boat Repair and tagged 29, Bermuda One-Two, C&C, Epoxyworks #29, Fall 2009, G/flex, Grace Ombry, PERSEVERANCE, Robert Patenaude, rudder repairl on March 9, 2015 by ewadmin. This entry was posted in Boat Repair, Fiberglass Boat Repair and tagged 23, Bounty Hunter, Epoxyworks #23, Patrick Ropp, Spring 2006 on January 17, 2015 by ewadmin. 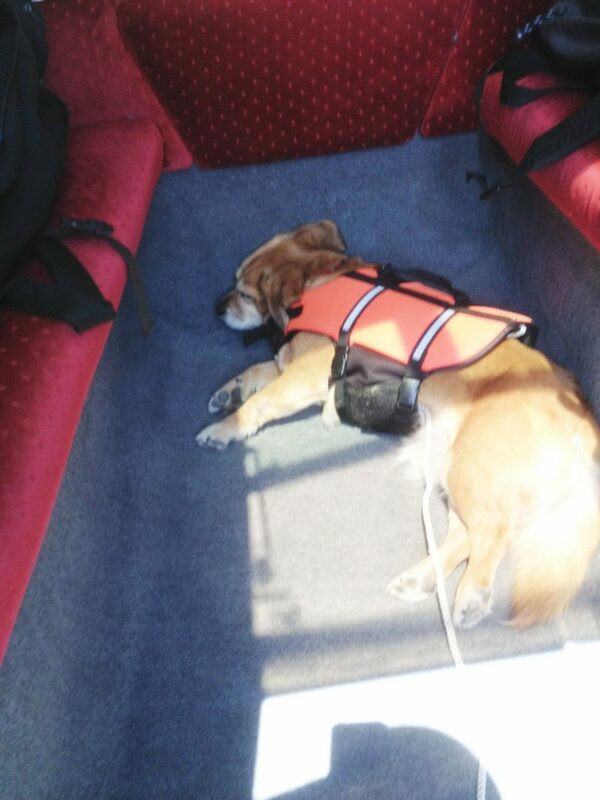 This entry was posted in Boat Repair, Fiberglass Boat Repair and tagged 22, Barry Duke, Epoxyworks #22, rudder repair, SBCSA, Winter 2004 on December 9, 2014 by ewadmin.